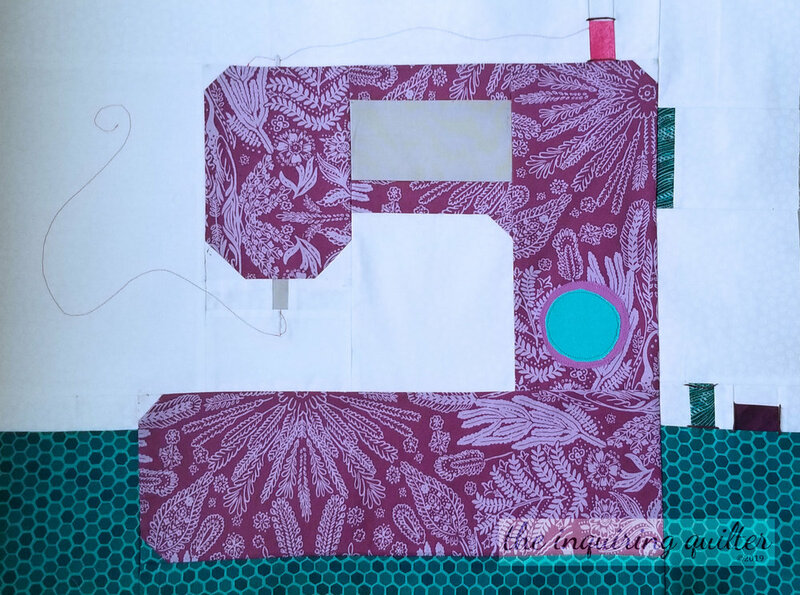 As most of you know, I’m privileged to design and test quilt patterns for several fabric companies. 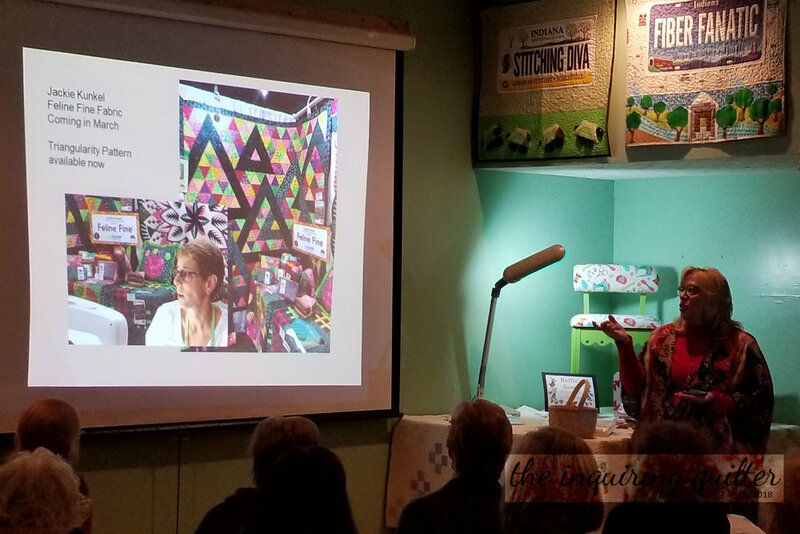 About a week ago, my friends at Windham Fabrics sent me a wonderful box filled with some of their newest fabrics and asked me to help spread the word. One of the fabric collections is called “Kashmir,” designed by Rosemarie Lavin. Immediately upon looking at it I thought of Moroccan tiles. Isn’t the collection wonderful? I’ve already got a design going for a small wall hanging that’s perfect for the fat quarter packet. Here is the center block, already pieced. Oh my heart! The collection is available now online and in quilt stores near you. I can’t wait to show you my finished wall hanging! Windham also sent a fat quarter pack from the “Tall Ships” collection by Whistler Studios. It’s filled with images of tall ships, sailor’s knots, anchors and the like. 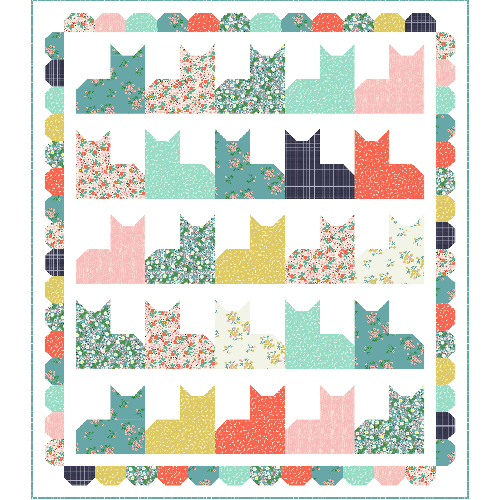 Wouldn’t this be cute in a quilt for an office or a little boys room? I was privileged to test a free pattern by Hilary Bobker called “How’d They Do That?” that features “Tall Ships” and it’s very cute. Ever wonder how they get those ships in a bottle? They piece them in! <grin> The Tall Ships collection is available now. Another fat quarter pack included in the box was from the “Isadora” collection, also by Rosemarie Lavin. Love these blues and creams! The Isadora collection is available in quilt stores now. Windham also sent along this half yard group of fabrics from the awesome “Twilight” collection by Whistler Studios. My husband Scott has been wanting a new bag for his tablet and I think this will do handsomely. I might even make a bag for myself! Twilight will be available in stores beginning May, 2017. There were also several charm packs included in the box. Two of the charm packs were designed by Lotta Jansdotter and they are so modern and fun! One is called Hemma and the other is Lilla. Hemma is available now, and Lilla will be available in stores beginning March, 2017. Love those kitties! I tested several patterns for Maribel, a collection designed by Anabel Wrigley. I love, love the colors in this collection. The patterns are available from the stores that carry Maribel. The final charm pack is Riverbanks, designed by Jeanne Horton. I love the richness of this collection. Riverbanks will be available in stores beginning in April, 2017. To celebrate my generous friends at Windham Fabrics, I’m having a giveaway! Leave a comment below telling me the name of your favorite Windham fabric collection from today’s post for a chance to win this curated collection of “Tall Ships” fat quarters! If you follow me through Bloglovin’, email, Facebook, or Instagram, leave additional comments for extra chances to win (one comment for each way you follow). On Wednesday, I’ll announce the winner! The giveaway closes at midnight EST Tuesday, February 7th and is open to US residents only since the postage is on me. Make sure that you leave an email address so I can contact you if you win! If the winner cannot be identified, I will need to choose another winner. Also, due to the expected volume of entries, I may not be able to reply to all comments. I hope you understand! Tell me…what would you make using these fabric collections? Be sure to leave an email address so I can contact you if you win!